Should First-time Condo Buyers Be Looking Into Pre-construction? With the continuing trend of home prices becoming increasingly unaffordable for the majority of Canadians, many would-be homebuyers are seeking more cost-effective alternatives. Many millennials have responded to these rising prices by extending their cohabitation with their parents, renting for longer than they would like, and by looking deeper into condo ownership. Pre-construction condos serve as an extremely viable option for first-time homebuyers, depending on a few conditions of course. If you’re seriously considering investing in pre-construction, here are some important facts that you should be taking into consideration. Some developers offer special incentives for first-time buyers (Read: Wesley Tower in Mississauga Offers First-Time Buyers 10% Deposit Program). You’re able to take advantage of early VIP and platinum sales offered through agents. Typically, these savings can net you anywhere from $10,000 to $30,000 in savings on a given unit. With lower condo fees on new condominiums compared to resale condominiums, you can save more in the first 10 years. Pre-construction condos offer a better value per square foot, on average, over resale condos. There are many exclusive offers you can unlock by investing in a condo early. In addition to deeper savings, we have seen free parking, cars, and different levels of early-bird discounts. You don’t have to worry about bidding wars driving up the price of the home or resale condominium. All prices are final. You’re able to put a small percentage down initially, giving you more time to save up for the total down payment. 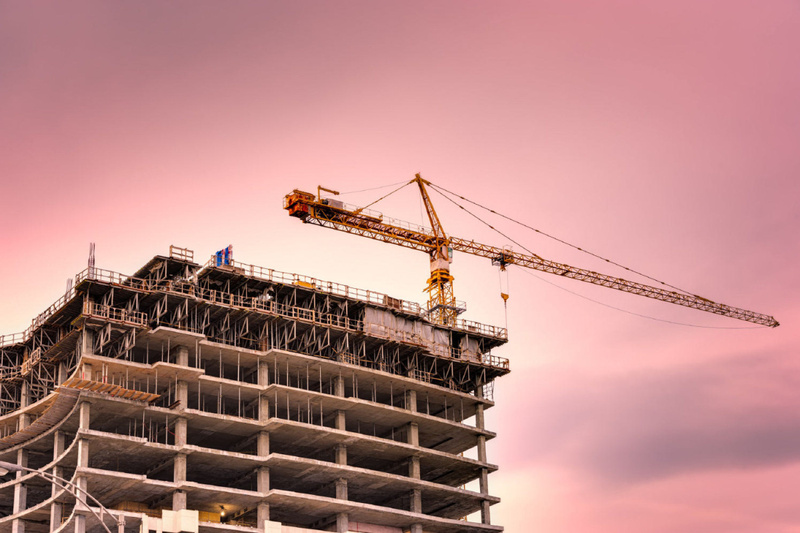 With condo prices in the Greater Toronto Area (GTA) increasing steadily year over year, the value of you condo will likely increase as it’s being built if the market continues to rise. Every condo developer will provide an expected completion date. While it’s good to have an idea of the date you expect to move in, you must have a solid back-up plan in place in the event where a delay pushes back that date. The better the track record of the developer, the better you can rely on moving in closer to the projected completion date. Make sure before you invest, that you’re committed to condo living for the next several years, or at least have a sound plan to rent out the condo in the future. Identifying the value of a unit is easy when you know how to ask the right questions. Is the building in a nice, up-and-coming location? Is the unit you’re buying going to come with a nice view? How long is the commute to work going to be? Does the developer have a solid track record of success? There are several indicators that can help you better determine whether or not your investment will grow steadily over time. Learn what these factors are before you start your condo search. A clear advantage of buying resale is you get to see the unit for yourself. Many in the past have made mistakes in pre-construction by not fully understanding how the floor plan will translate into the final product. Make sure you to identify any issues like a bedroom without a window, a low amount of natural light, or long hallways that eat away from your total square footage. All of the previous points are taken care of when you are working with the right professional. Purchasing a condo is a major investment. You’ve worked so hard to save up for a down payment on your first property. You owe it to yourself to have an expert on your side to help see that your money is invested properly. Hiring a realtor who specializes in pre-construction units will help ensure all the contracts and other legalities are fair and laid out clearly. Also, he or she will be able to find the best investment opportunities for you. By relying on your condo real estate expert, you can buy with confidence, knowing you’re making the best decision for yourself.